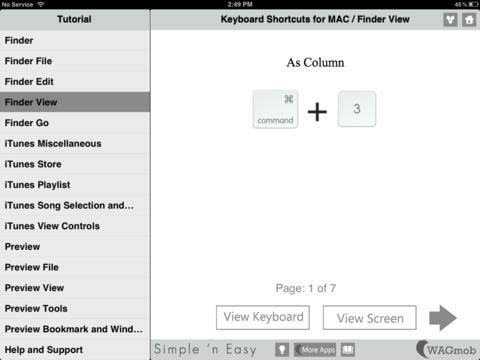 Keyboard Shortcuts: it has over 100 flashcards covering the most useful shortcuts for Macs, PCs, and apps. 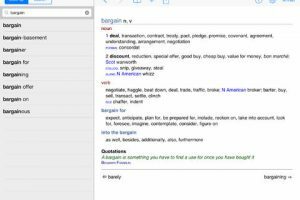 You can search to find the flashcards you are looking for faster. iStartup: this is particularly useful if you are experiencing issues with your Mac. It shows you the shortcuts and information you need to know to get your Mac working well again. Keyboard Shortcuts For Mac: covers the basic keyboard shortcuts to get things done while using your Mac. 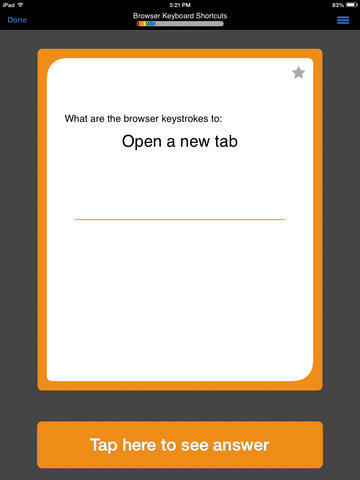 It uses flashcards to help you master new cards. You don’t need to know every shortcut available to get the most out of your Mac. Nevertheless, the above apps teach you enough to help you get going.